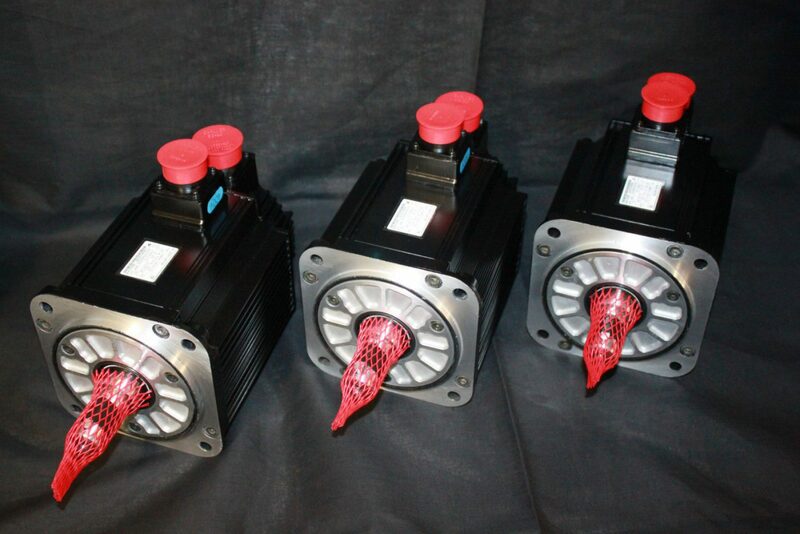 1,000s of Motors Ready to Ship Same Day. Better Quality. Better Pricing. Better Turnaround. 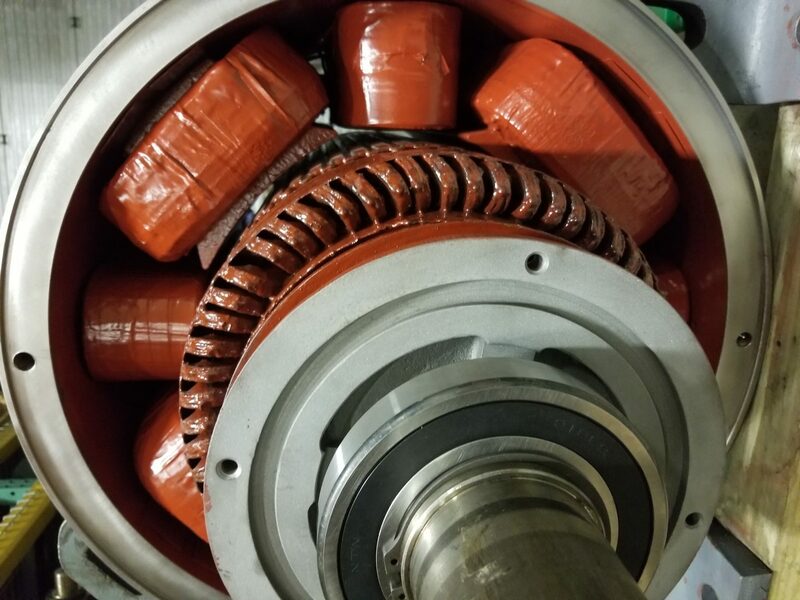 General Servo & Spindle Motors, Inc.
General Servo & Spindle Motors, Inc. uses over 30+ years experience in the servo motor and spindle motor repair business to provide our customers with the Integrity, Quality, Responsiveness and Service that the current business environment demands. 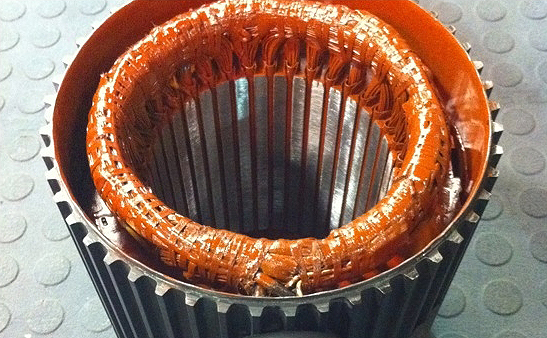 All of our customers receive the five star treatment, resulting in a positive experience of their motor repair. Shipping to 150 countries. Se Habla Español. 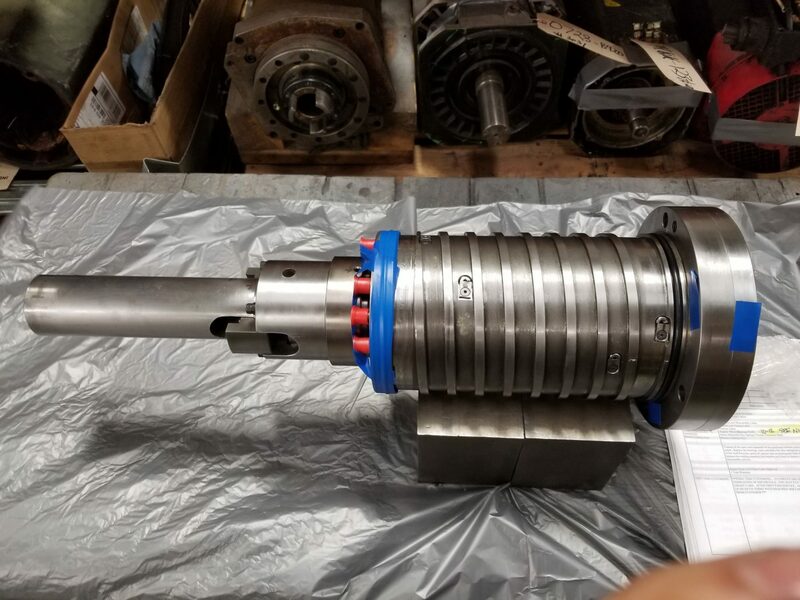 General Servo and Spindle Motors, Inc. provides quality and precise servo motor and spindle motor repairs to almost all of the industry’s motor manufacturer. 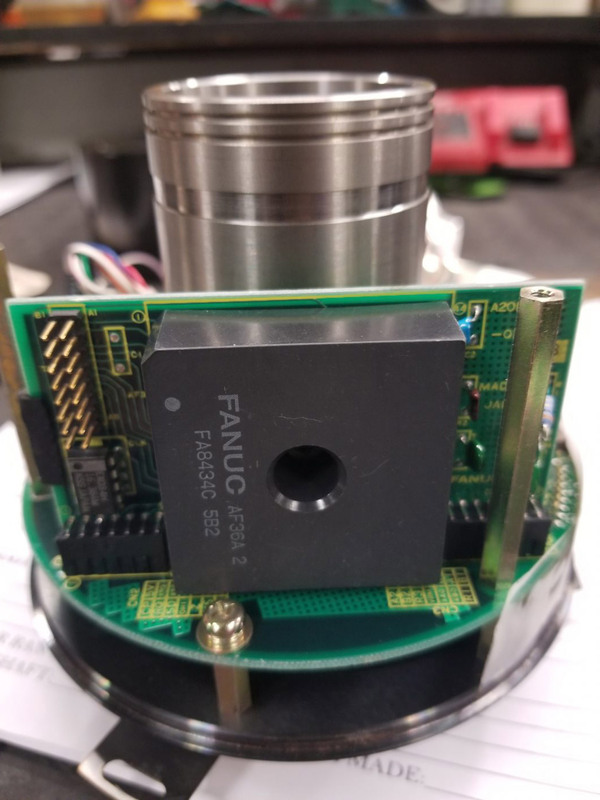 Our repair capabilities consisting of AC/DC servo motors, AC/DC spindle motors, high speed spindles and stepper motors as well. 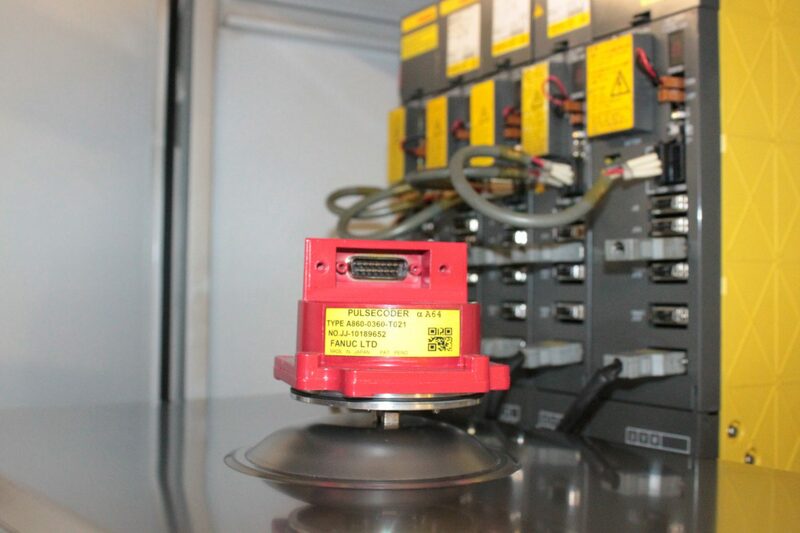 Where possible, upgrades such as waterproofing and winding encapsulation can be performed. 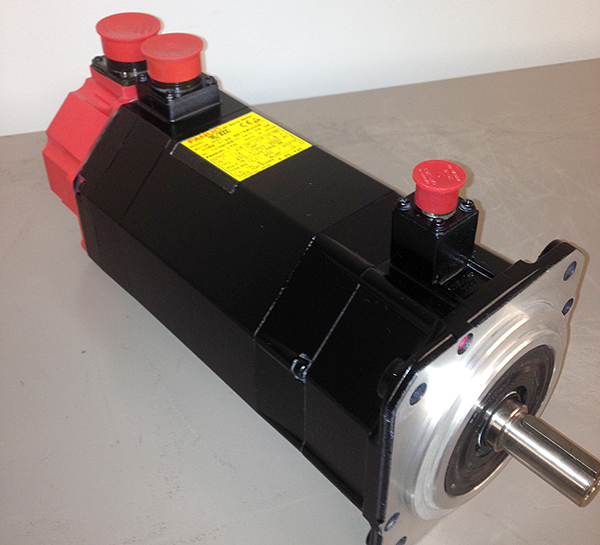 General Servo & Spindle Motors, Inc. is your complete source for Servo and Spindle motors, parts and accessories. 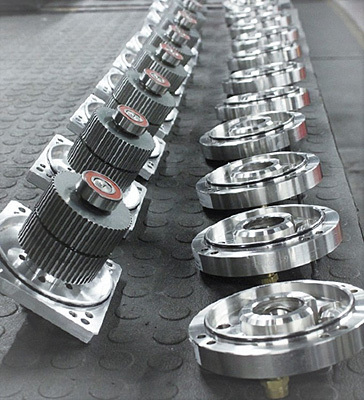 We offer international shipping to over 150 countries. For emergency service call 630-889-9261. 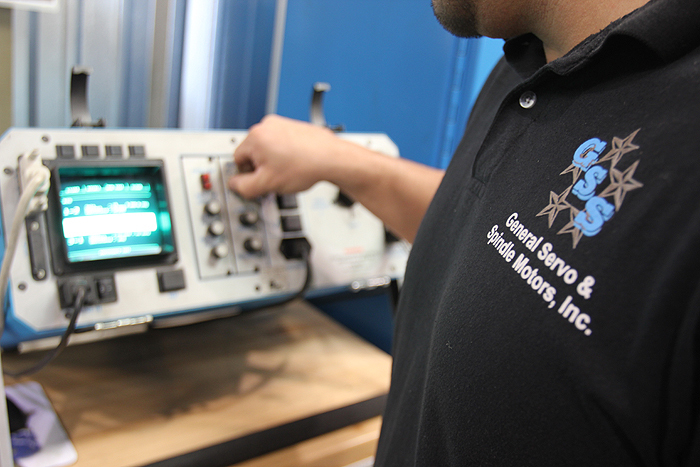 To process your orders as fast as possible, General Servo is centrally located in South Elgin, Illinois in the USA. 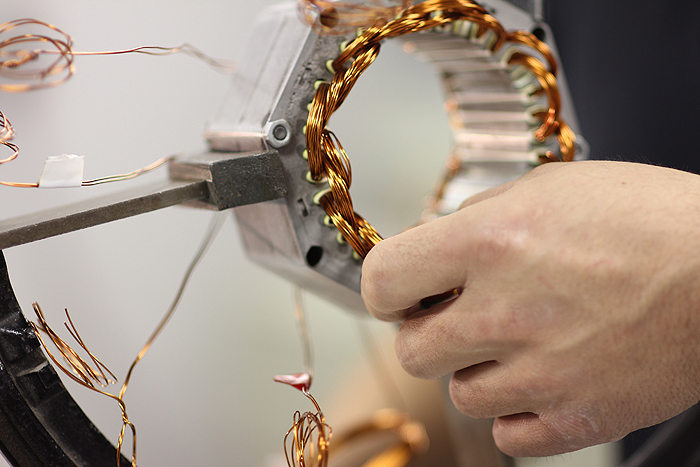 Contact our servo & spindle motor specialists today to experience our 5-Star service. International Shipping Available. Se Habla Español.